2700' SQ. FT. 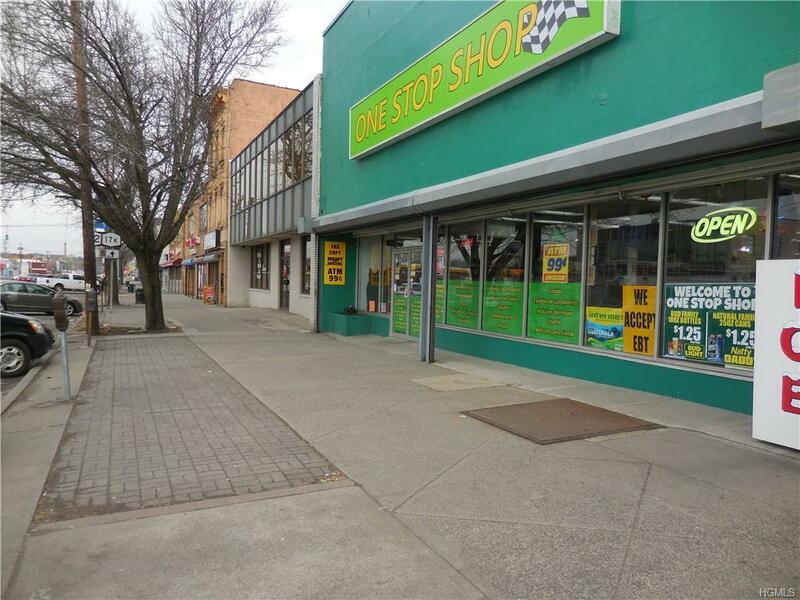 TURN KEY PIZZERIA FOR LEASE FOR $2300 A MONTH AND PURCHASE THE EQUIPMENT FOR $30,000 OR PURCHASE THE REAL ESTATE STORE WITH THE TWO APARTMENTS AND ALL EQUIPMENT FOR $449,900. 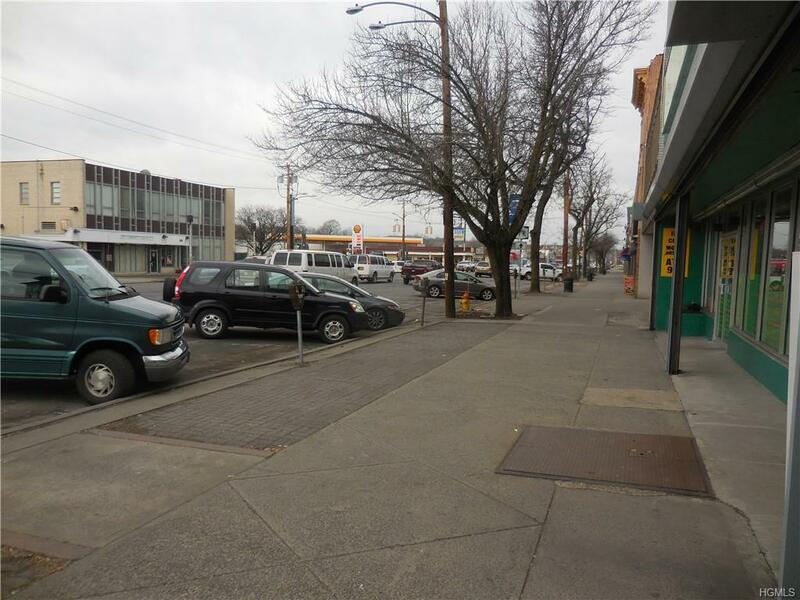 Excellent location in the heart of the area in most self-sustaining part of city. 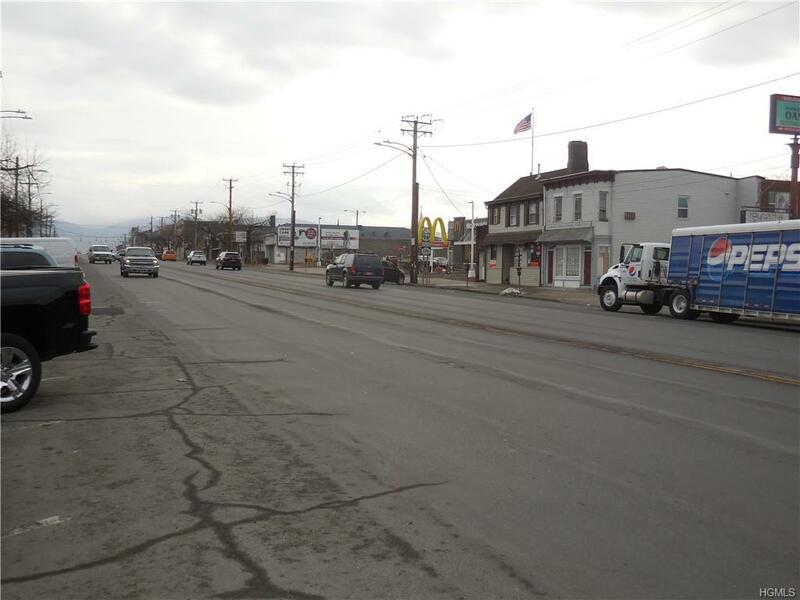 Across street from McDonald's surrounded by long term successful businesses...bakery, insurance business, gas station, multiple other retail and office business with heavy residential presence with in walking distance. Beautiful walkway and one of the widest downtown streets in the country. close to the intersection Broadway/Route 32. Easy accessible location and close to Mount St. Mary college, Newburgh waterfront. 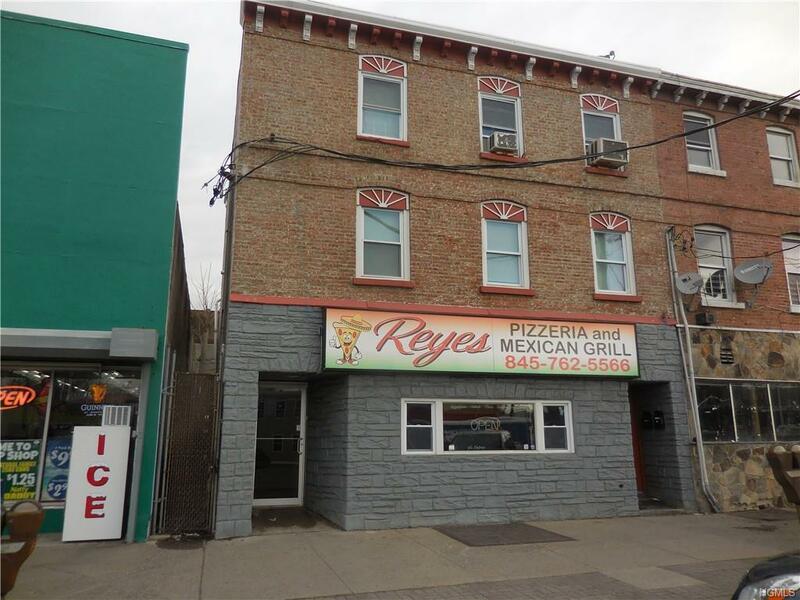 The large seating capacity and separate private dining room makes this location attractive to not just pizza but also to any restaurant or any other use any buyer or tenant has a use for. Store has central air. Well established location. All tenants pay own utilities. Apartment rents are $1,200 each a month.